If you are looking for the most talented, ambitious and determined person that drives business growth, we are the ideal for finding the perfect candidate solution. We are the best choice for finding candidates for strategic positions. 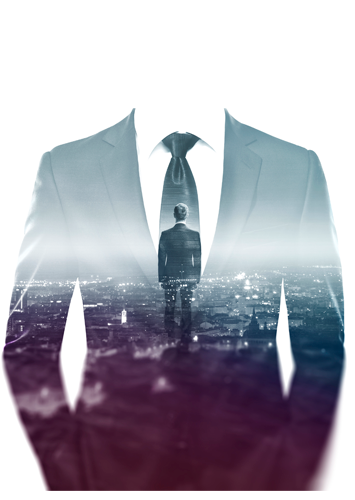 We have a large database of executives, international alliances with headhunters and a methodology that ensures our clients confidentiality and efficiency in recruiting executive positions. Within organizations are well qualified individuals satisfied with their work who are not looking to change their jobs. Nosotros podemos identificar a estos individuos, que sabemos son personas que siempre buscan el éxito. We can identify these individuals, that we know are always looking for success. Headhunters are the only ones able to locate and attract these individuals for all types of businesses and disciplines. MDC Empleos has a deep understanding of the labor market in Mexico to attract this kind of talent. We specialize in the placement of key positions at management and board level. We are a world-class Mexican company specialized in Staffing, born of the need for modern enterprises to optimize their processes, costs and the administration. We have over 20 offices in the main cities in the country to be closer to you, with the objective of provide an immediate and professional service where you are.